Product Options One 60-Minute Consultation	Quarterly 60-Minute Consultations—BEST VALUE! Includes: One(1) 60-minute telephone consultation with Philip Kavesh, plus MP3 audio recording of consultation. Includes: Four(4) 60-minute consultations with Philip Kavesh, scheduled within a 12-month period of time. MP3 audio recordings of each session will be provided to customer following each phone consultation. $995 per session, charged quarterly. 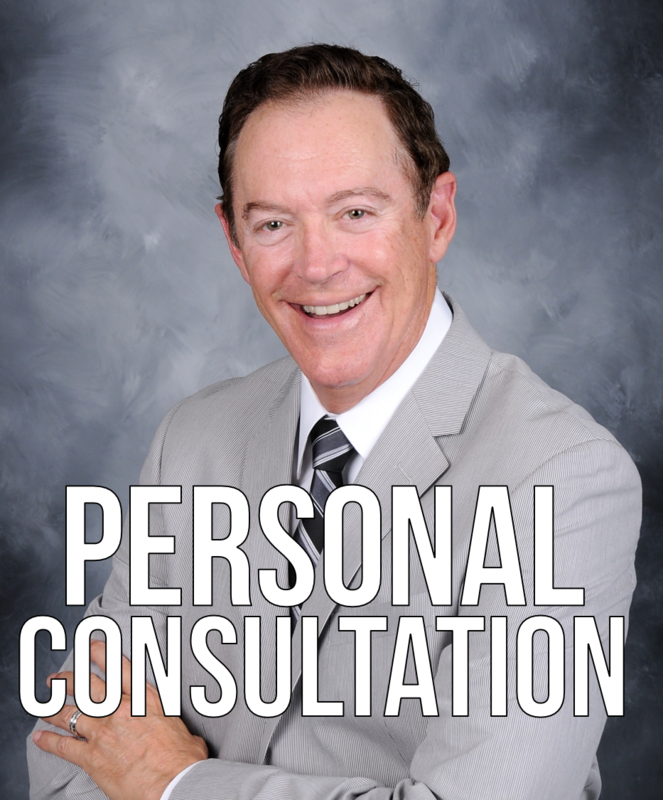 If you were to walk away from this consultation with just one great idea to implement in your practice, or one idea to make your firm more efficient, help you close one more case, help you satisfy one more client with your planning, you will more than make up the cost of this consultation. And we trust that you will walk away with more than just one great idea! See the Details Tab for more details.